If you want to put me in a box – go ahead. If you want me to check off a list of things that I am – okay. But, you probably already know – people are always so much more than the boxes they check; than the labels they wear. And, sometimes, companies are more too. 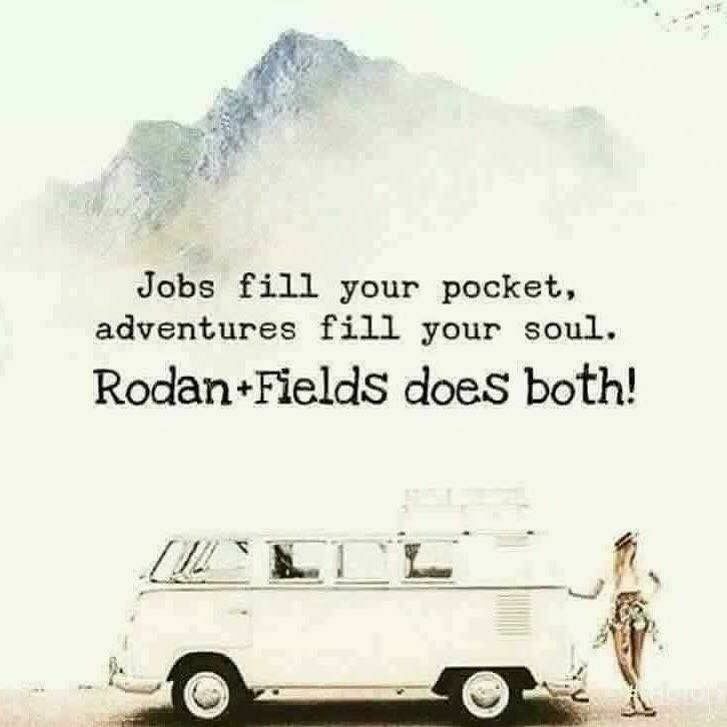 When I was first approached about Rodan + Fields (two full years before joining), I was curious and somewhat interested, but the timing wasn’t right. I had a 1 year old and a 4 year old and I was in a season of motherhood that was happy, but consuming. I simply wasn’t ready. Two years later though, things had changed. Things always change. My oldest was in school and my youngest was 3 and I finally felt like I had a little more breathing room. I was ready for something of my own and I wanted to contribute financially, in some way, to our household. I wanted to bring in some extra income that would allow us to feel a little more free … to save more or play more … to hopefully dream more. I wasn’t, however, willing to go “back to work” or change the lifestyle that we (and most importantly, our kids) had grown accustomed to while I was at home. And… probably the most important to me – the flexibility. I would not have considered this venture if I had been required to be away from my family on nights and weekends to host parties or pop-up shops. But, with R+F, there are NO parties, NO inventory to stock, NO deliveries to make. I truly can, and do, work this business around my family. I truly do work it into the “nooks and crannies” of my day. I work it around my life – not the other way around. Now, y’all. I could end this story right here and right now … but I wouldn’t be telling you the whole truth. The truth about the “freedom and fear” part – well, that’s what I call it anyways … And, since I told you that I’d allow myself to be vulnerable, I can’t leave this part out. Because. Well. It’s a big part of what drives me and fuels me. Freedom and Fear. You see, I had this idea, this probably-ridiculous hope that had been growing in my heart, and I know it’s going to sound straight up crazy town, but in my BIG dreams … on the tippy top of my “vision board” … I help retire my husband from his current career and get him into a role that will truly inspire his soul. Now, I know how lofty this sounds. How idealistic. I know. And, to be fair, it’s so far off that I almost can’t imagine it. But the thing is … it’s not totally unattainable. It’s happening for other women that I’ve met. Now, obviously I know that a dream like this takes a lot of work and time! But, it’s not just a pipe dream. It’s an actual possibility! And, I’ve never been afraid to dream big, because I’ve always felt that it’s not about the “did your dream come true” part, but rather about the journey … about the process … about the evolution of ideas and dreams … about what happens along the way. Fear is fear and I don’t like to let it creep in. But. Still. I wanted a back-up plan. R+F made sense. Freedom and Fear. Okay, enough of the deep stuff! Let’s talk about the perks. The perks … for me … are actually what STARTED it all for a lot of other consultants that I know. The PRODUCTS! I fell for the business opportunity first. But, the products!! Gracious, y’all. These products are referred to as “life-changing skincare” for a reason. It’s more than just a tag-line. The confidence boost that I see happening all around. It’s a truth. You can find our products HERE. And, so, now … the best part of all of this, is that I get to “go to work” without leaving my babies… All while gaining great skin, contributing financially to our family, making new friends and reconnecting with people from all different seasons of my life! It’s a WIN, y’all! To find our more, visit my site!